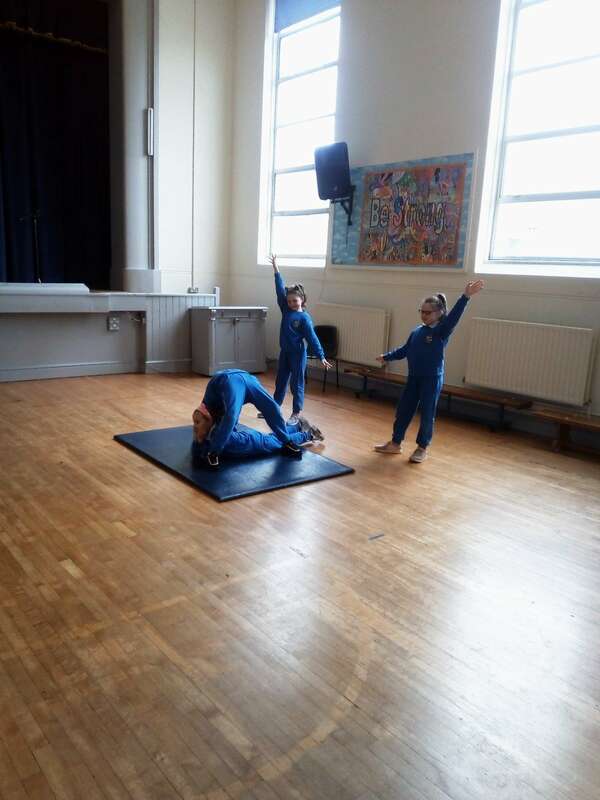 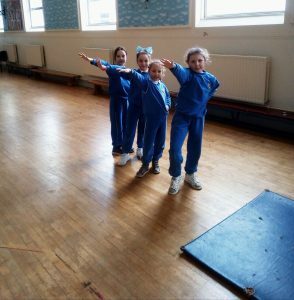 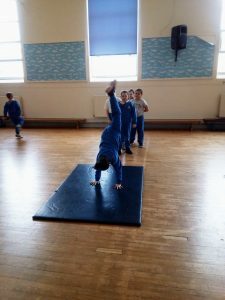 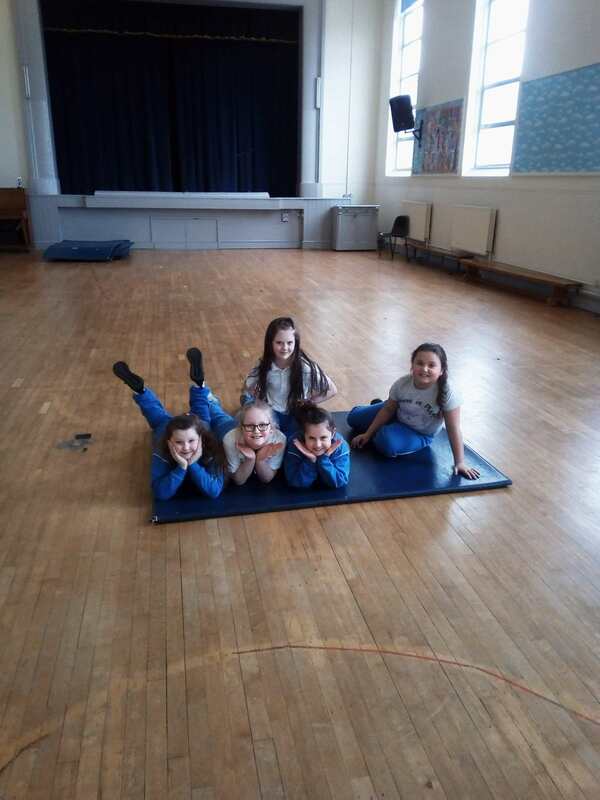 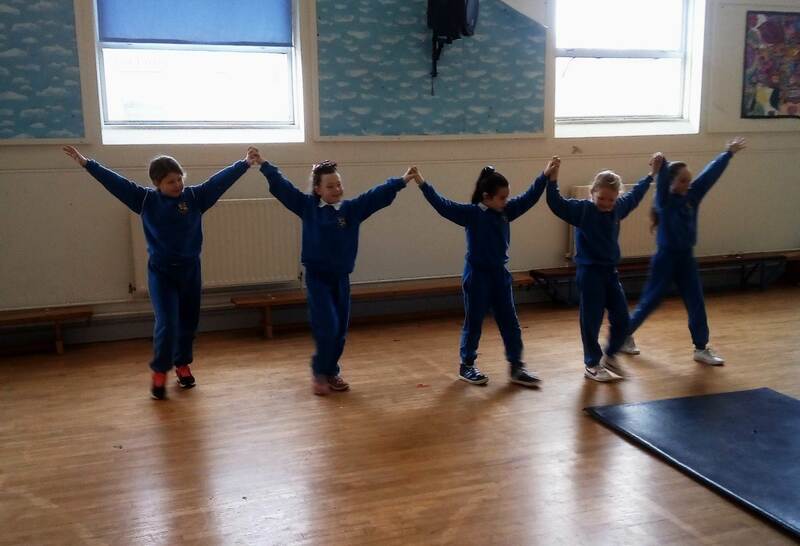 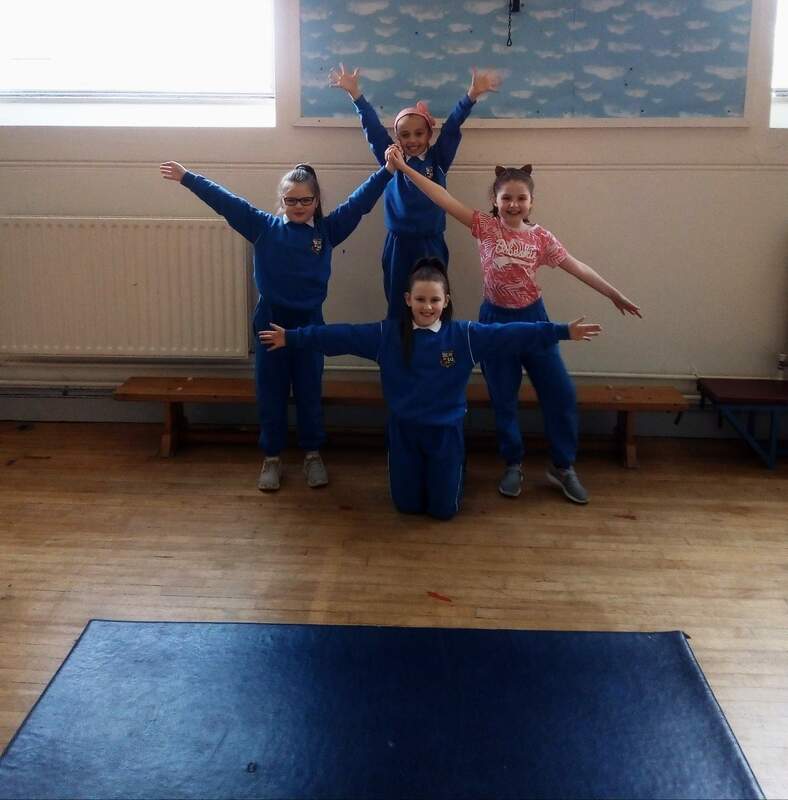 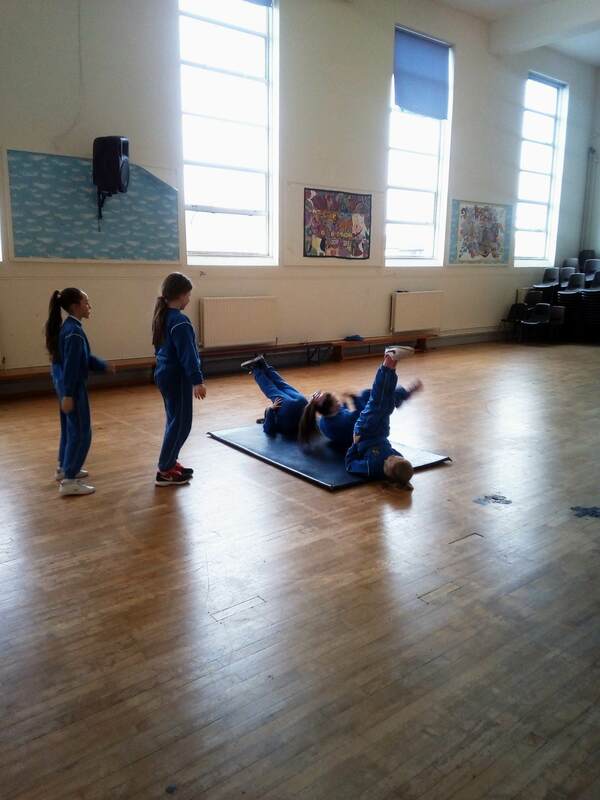 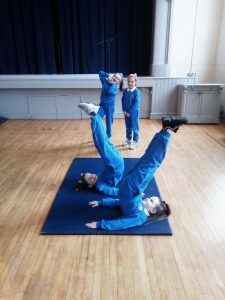 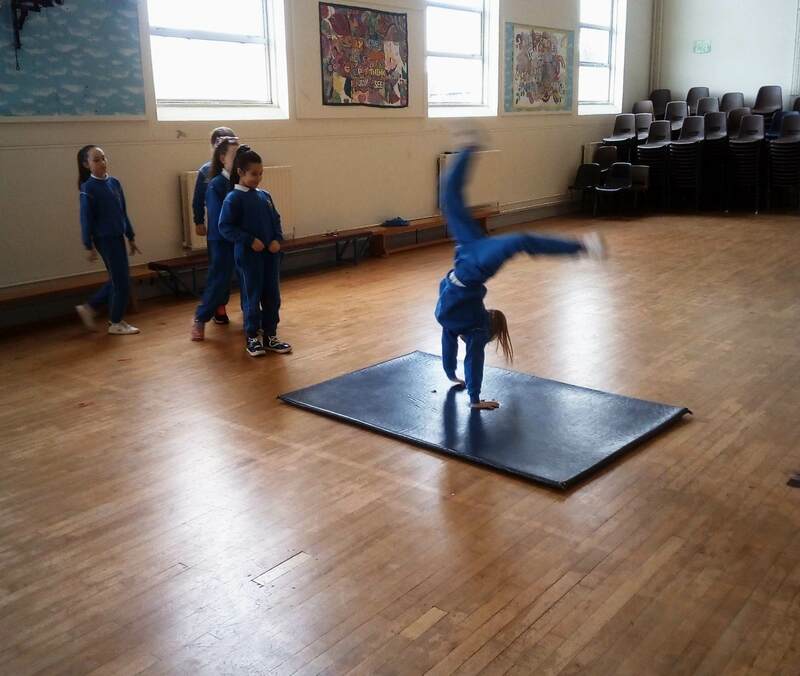 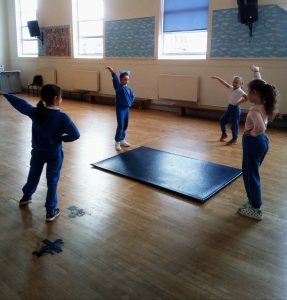 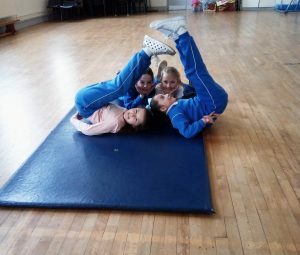 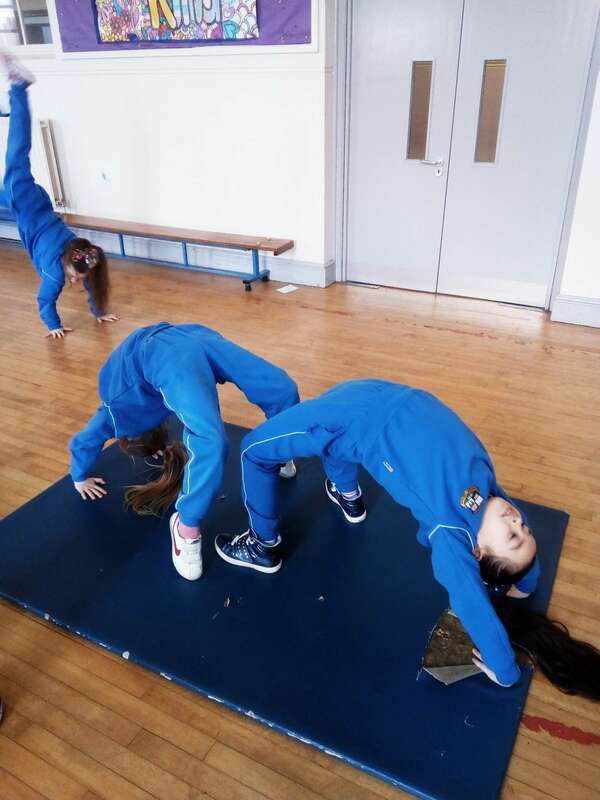 The girls in Third Class have really enjoyed doing gymnastics for PE this month. They spent the last couple of lessons working in groups to create sequences and then perform them for the class. The results were very impressive.